Great poem! 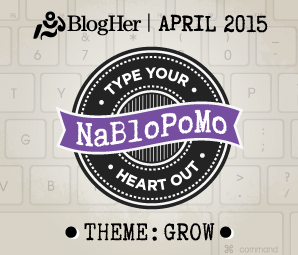 New word… Win! Win! Thank you! It was a new word to me too. 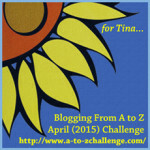 elly stornebrink recently posted… #A to Z Challenge: X is for … Xpress! So true, Laurel. You never know how far your drop of kindness will travel, like the plot of a stone in still water. What a lovely way to say it, Francene! Thanks for that new word. I really like it. It’s a good one. Your poem was touching and thoughtful. Good reminder of what’s important. Love the part about extending kindness to those we don’t know or owe. So often we get caught up in that feeling we have to be nice just to pay them back or to expect a reward of some kind. What about kindness just for kindness sake with no expectations? Wish there was more of that in the world. 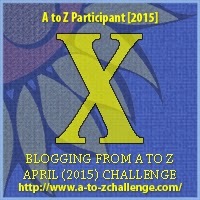 Cat Graham recently posted… X is for ???? Such great words. Showing those we can rise up and stand to give to others. Xeno .. what? Uff.. I just lost a tooth! A thoughtful poem, Laurel. Kindness. this emotion is factually rare.